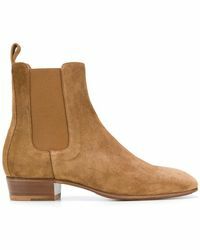 Tap into fashion off the streets of Manchester when you step into boots from the Represent label. 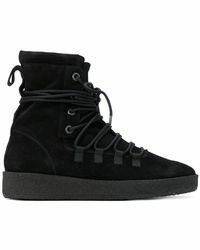 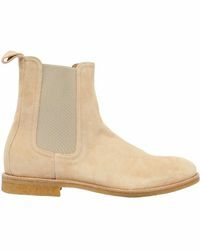 Touting itself as a brand ‘by the people, for the people’, Represent offers up practical boots with a raw, urban edge. 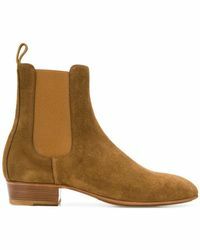 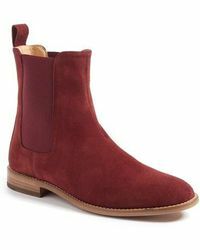 Choose from lace-up ankle boots to classic Chelsea boots presented in earthy tones that are easy to style with everything else in your wardrobe. 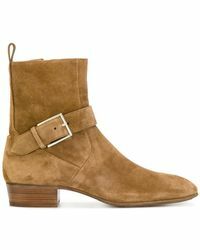 Showing 37 results for "Women's Represent Boots"